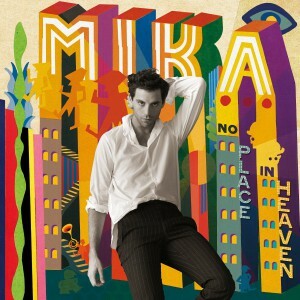 Let’s talk about Mika, shall we? The princely pop star burst onto the mainstream scene with his utterly brilliant single ‘Grace Kelly’ back in 2007, claiming top ten chart positions across the planet. A succession of chart gems followed, like ‘Happy Ending’, ‘Big Girl (You Are Beautiful)’, ‘Love Today’ and even ‘Lollipop’. His material was fresh, fun and delivered a breath of fresh air into an otherwise staid pop world. Apart from lead single ‘We Are Golden’, the singles from his second record weren’t nearly as successful and since then, he’s seen his chart fortunes decline dramatically. 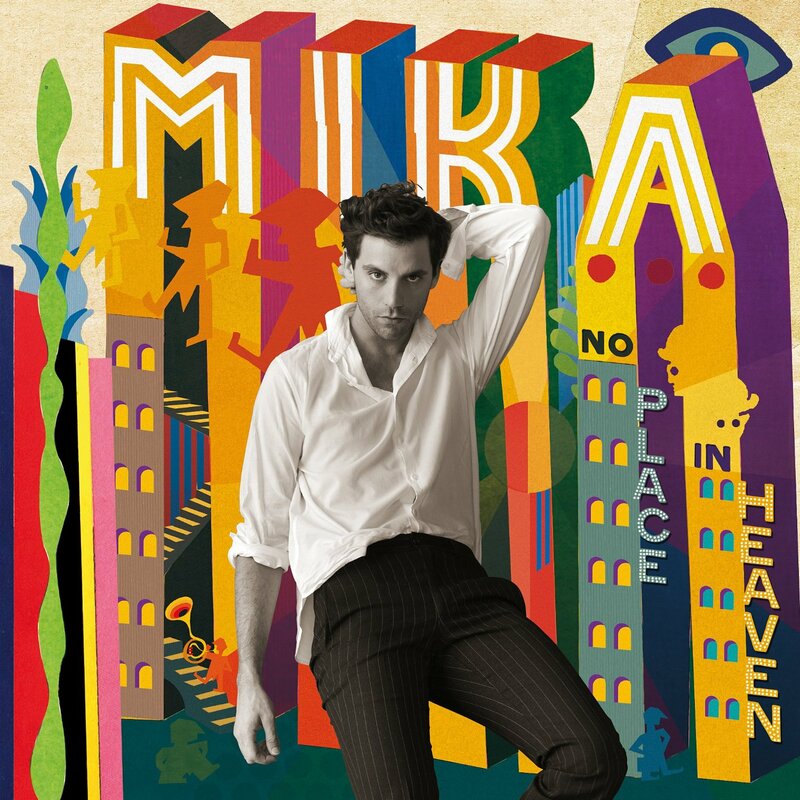 Which is a shame, because Mika’s still making bright-as-a-button pop (like his new single ‘Talk About You’, for instance) that’s designed to put a smile on your dial. And said pop songs still come with their colourful and shiny video clips (like the one for his new single ‘Talk About You’, for instance) that are designed to brighten your day. So here’s your slice of happy for your hump day. You’re welcome, sunshine.